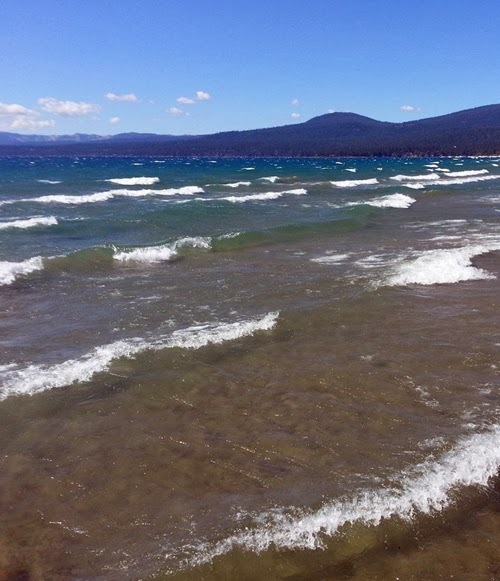 A group of daredevils and free spirits will dive into Lake Tahoe this weekend for the second annual Tahoe Keys Polar Plunge. This is a charity event for Christmas Cheer, an organization that provides food and clothing to those in need. Most plungers won’t be in the water long because the water temperature is less than 43 degrees right now. However, the fun is just getting fully into the water so you can say you did. It’s about the adventure of doing something outside your comfort zone. Costumes are encouraged. The Tahoe Keys Property Owners Association is asking swimmers for a $25 dollar donation to support Christmas Cheer. Spectators can bring a box or bag of nonperishable food for admission. Registration is this Sunday, February 16 at the Tahoe Keys Pavilion and Beach off Ala Wai Boulevard. There will also be a snowman building contest and prize giveaways throughout the day. Phone Harry Jones for more information: 530-582-9012.